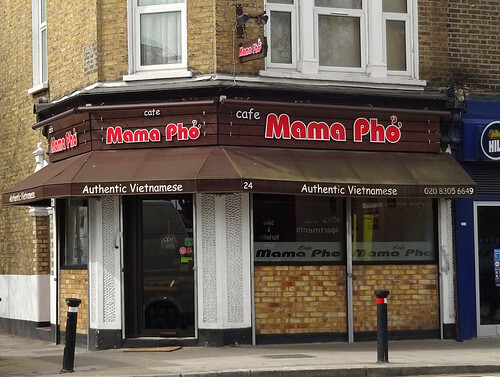 This week, our featured article is Mama Pho, SE8 5DG. 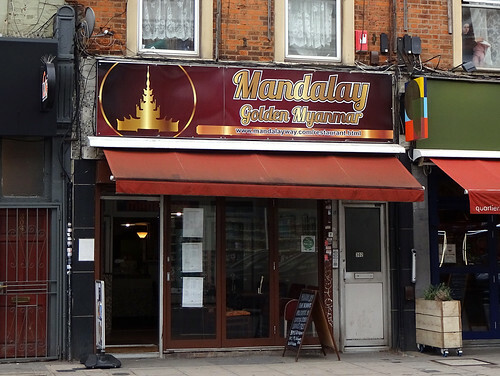 It's a Vietnamese cafe in Deptford, a successor to Cafe East. Expect generous portions, tender meat, and disappointing salad. A new addition is, for a rare change, a station! It's Lea Bridge Station, which used to exist as a passenger station but some time before RGL was founded. Well it's open again, so grab your trains to Stratford and TOttenham Hale here. 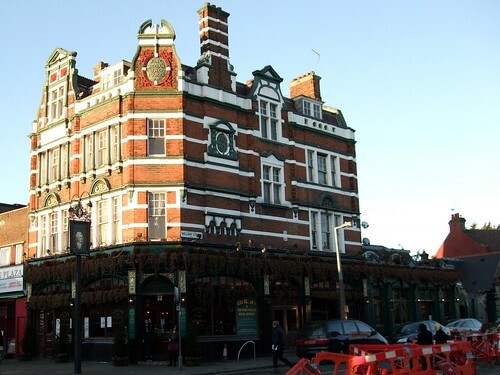 Finally, an update to Picture Palace, a former Wetherspoons pub in Ponders End, now sold on to another operator, but it's still a pub. Afternoon RGLers! 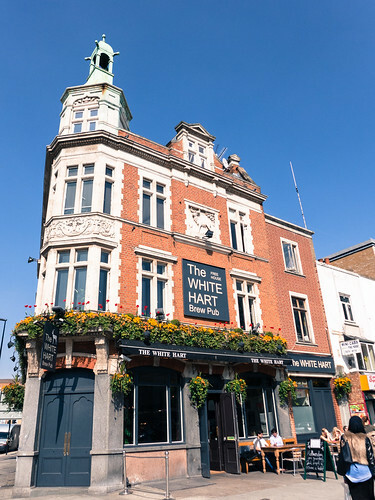 It's a nice sunny start to the week, and there's a new featured article for you, in the form of Leyton's King William IV (and its on-site brewery, previously known as The Sweet William). 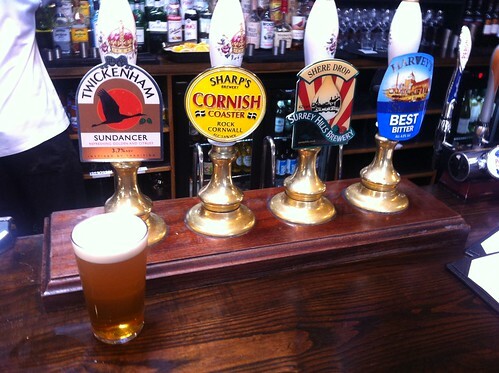 As a beer enthusiast it's always a pleasure for me to visit the home pub of Brodies beers, especially during the Bunny Basher Festival that happens every Easter weekend. The beer prices are extremely cheap for London, and the macaroni cheese is enormous (it's not always on the menu, but if it's available I'd absolutely recommend ordering it). Definitely worth the trip out to E10! There's also a new article for As Nature Intended, an organic supermarket in Balham. It sells a number of goods by weight, so you can bring your own containers and avoid packaging waste. Which is a good opportunity to let you know about Plastic Free July, a challenge to cut down on our consumption of single-use plastic. Our very own kake is blogging about her efforts - it's much harder than you might think!